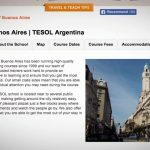 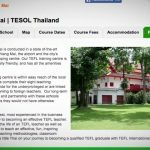 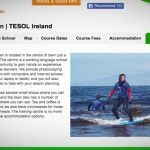 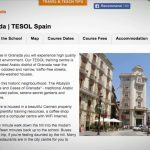 In this section you will find information about the different TEFL/TESOL courses ITTT offers as well as about the TEFL/TESOL industry in general. 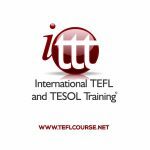 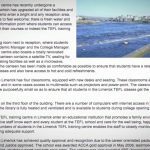 Feel free to browse through the videos below to help you decide which ITTT course is right for you. Welcome to Our TESOL School in La Antigua, Guatemala | Teach & Live abroad! 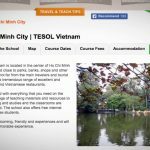 Welcome to Our TESOL School in Ho Chi Minh, Vietnam | Teach & Live abroad! Welcome to Our TESOL School in Florence, Italy | Teach & Live abroad! 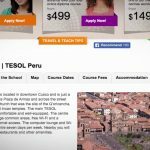 Welcome to Our TESOL School in Cusco, Peru | Teach & Live abroad! 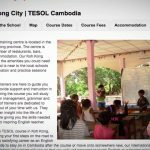 Welcome to Our TESOL School in Cebu, Philippines | Teach & Live abroad! 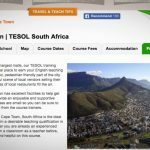 Welcome to Our TESOL School in Cape Town, South Africa | Teach & Live abroad!